Denso Corporation has announced that it has developed a new standard vision sensor that will enhance safety during night time driving. The technology has the capability to detect pedestrians cyclists, road signs, driving lanes and other road users with significantly better clarity at night. 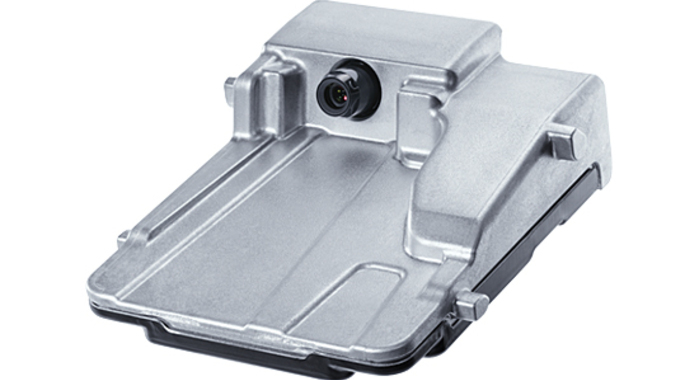 The new vision sensor works in tandem with a millimeter-wave radar sensor and automatically activates the emergency braking when obstacles are identified. This helps to reduce accidents and improve overall vehicle safety. The new technology has been used in the 2018 Toyota Alphard and Vellfire, which were launched in January 2018. The development of the new sensor highlights how Denso has emerged as a market leader in the field of safety technologies. Such technologies are expected to play a key role in the advancement of future mobility. The sensor uses a unique lens that has been specifically designed for low-light use, and a solid-state imaging device with higher sensitivity. With the help of these innovations, the sensor can better identify other road users and road signs that are shaped differently like the triangular, rectangular, and octagonal signs used in Japan, Europe, and the United States. It also comes with a better white-line detection algorithm and road-edge detection algorithm to aid with lane-keeping assistance and lane departure alert functions, while a 40 percent size reduction from previous models reduces costs and makes installation easier.